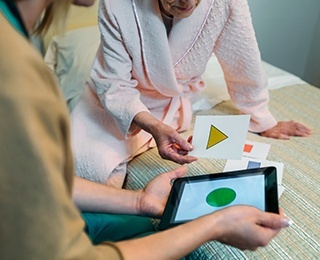 There are currently estimated to be over 46 million people worldwide living with dementia, and by 2050 the number of people affected is set to rise to over 131 million. 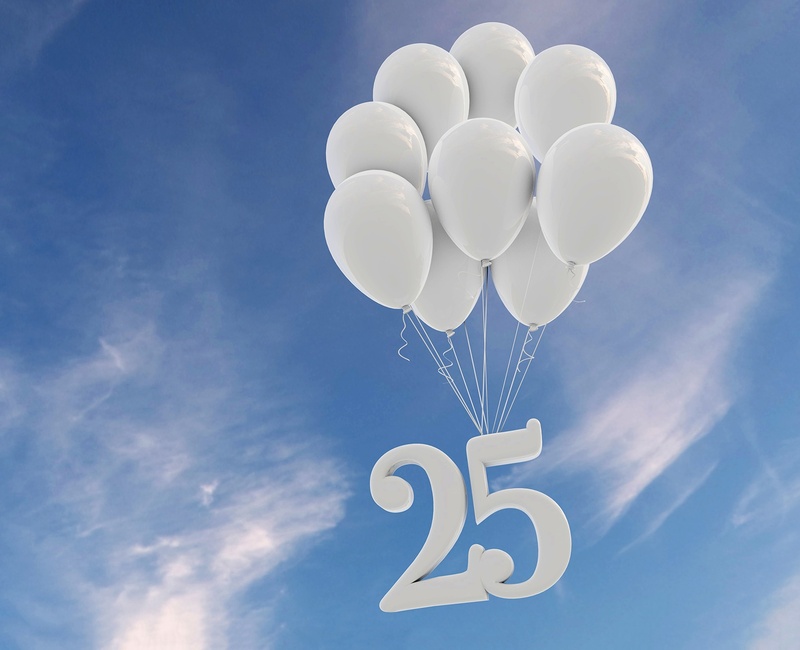 It’s no secret that Kendal at Oberlin is celebrating its 25th anniversary this year. 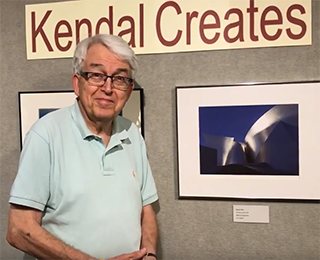 It’s also no surprise, given the creative, talented and energetic men and women who call Kendal home, that the celebration is eclectic and extensive. How is Kendal a Resident-Driven Community? More than 25 years ago, future residents of Kendal at Oberlin planted the seeds for how the retirement community would operate. The community would be based on Quaker values and practices, and residents would have a strong voice in all aspects of community life — social, cultural, intellectual and governance. For many of us, buying a starter house years ago meant taking a crash course in homebuying 101. Mortgage points? PMI? Title insurance? Closing costs? 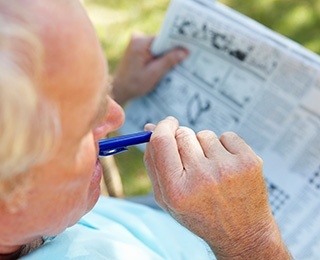 We had a lot to learn, but most of us passed the test and made a sound financial decision. Ed and Anne Wardwell’s marriage began in 1970, and so did their affection for canoeing. For years they explored the Cuyahoga River and other waterways near their home in Shaker Heights. 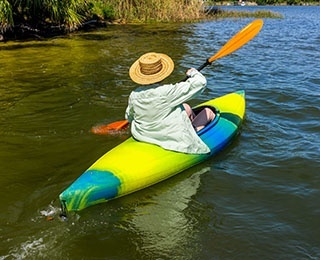 Now residents of Kendal at Oberlin, the couple heads south to Findley State Park in Wellington or north to their favorite spot, Old Woman Creek in Huron. Megan Caracciolo was looking for a meaningful internship that would further her college studies in gerontology. Retired geriatric physician Lal Arora was looking for a meaningful opportunity to use his expertise. 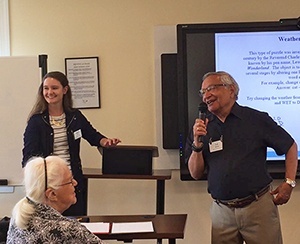 The two joined forces this summer and the result is a meaningful intergenerational collaboration that created a memory enhancement course for Kendal at Oberlin residents. Kendal residents Robert Taylor and Ted Nowick have been partners since 1975. 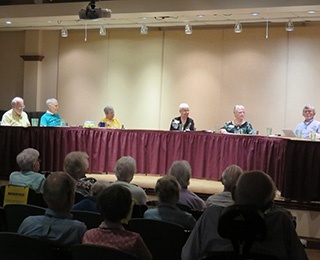 “As you can see, the LGBT community here at Kendal at Oberlin has grown significantly since 2003, when Ted and I moved here as the first openly gay residents,” Robert told a recent crowd of several hundred people who had gathered to hear personal stories from Kendal’s gay, lesbian and transgender residents. Kendal at Oberlin residents are a creative bunch, and the biennial “Kendal Creates” celebrates their collective creativity. 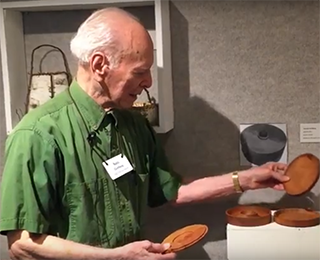 They are photographers, painters and potters, woodworkers and fiber artists, and more. 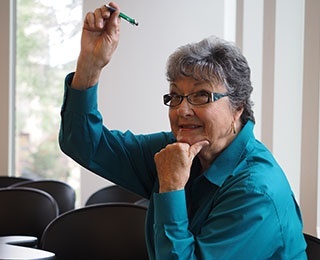 Sheila Eckstein has sketched and painted her way through Oberlin and the Southwest states. Two very different landscapes for sure, but using watercolors and mixed media sketches she finds colors and patterns to illuminate their special features. About a dozen Kendal at Oberlin residents have come together to celebrate and educate the Kendal community about the contributions and concerns of older LGBT men and women. 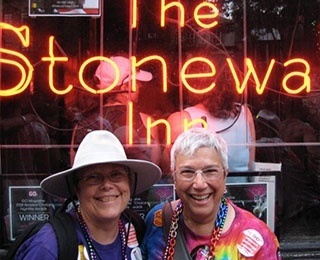 The interest group is named “25 & Proud” to reflect the community’s 25th anniversary this year that includes a history of inclusiveness for residents who are lesbian, gay, bisexual and transgender.